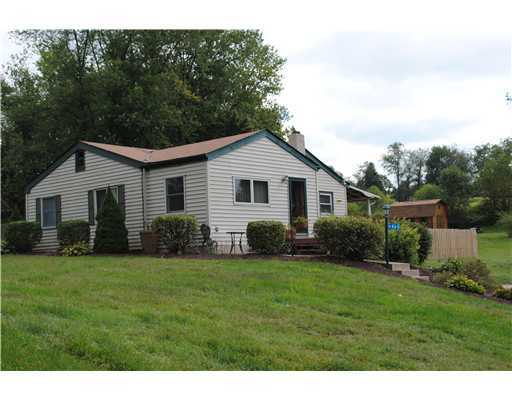 This charming and updated ranch is located on almost an acre in Murrsville. The brick home offers a beautifully landscaping with a fountain, pond, custom pergola and outdoor dining area! The partially fenced yard is perfect for pets or small children. A large entryway offers pergo floors and enough space for another living room. Enjoy a neutral décor, fresh paint and a newer roof.